The theatrical event of the summer! 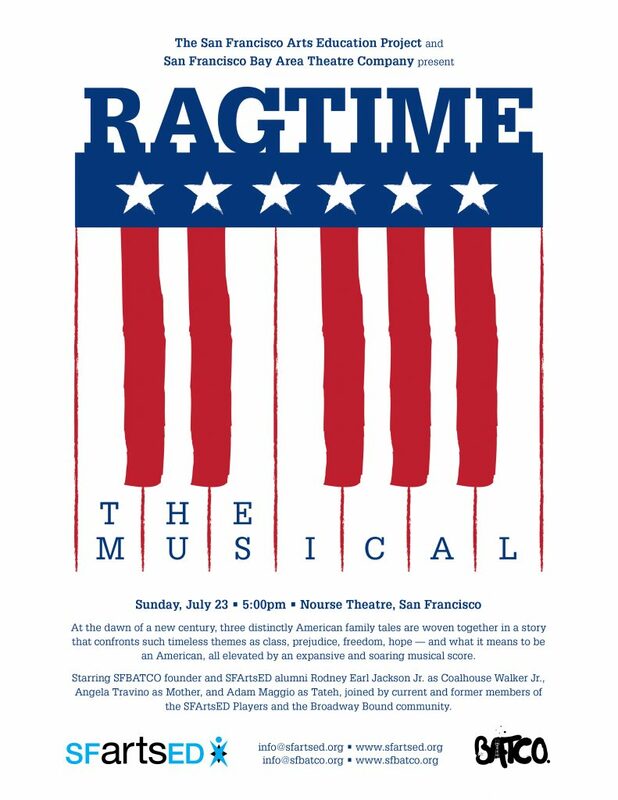 SFArtsED joins forces with the San Francisco Bay Area Theatre Company to present the great American musical Ragtime based on the novel by E.L. Doctorow. 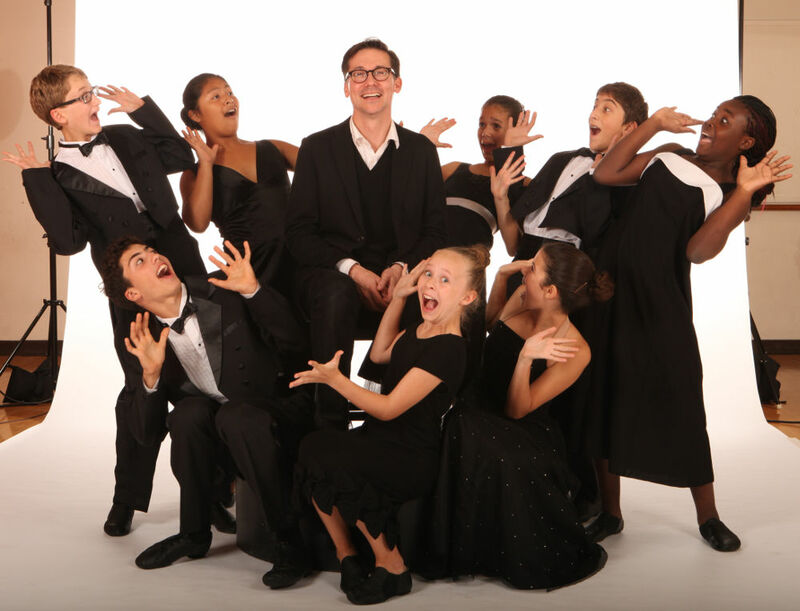 SFArtsED alums Rodney Earl Jackson Jr., Adam Maggio, Angela Travino and many more head the cast, which also includes past and current members of the SFArtsED Players, students in SFArtsED Summer’s Broadway Bound program. The score is by Stephen Flaherty and Lynn Ahrens, with a musical book by Terrence McNally. Danny Duncan directs. G. Scott Lacy serves as musical director.